Lance is a lifelong resident of Ross County. Upon graduation from Adena High School, he earned a degree in finance from the Fisher College of Business at The Ohio State University. 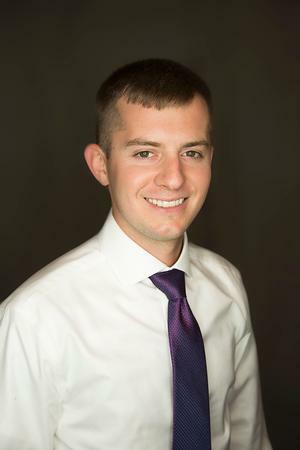 Shortly after graduation, he began working for Uhrig Financial. He holds the series 6, series 7, and series 66, life & health insurance license and has experience in tax preparation to suit all of his client’s financial needs. Lance enjoys woodworking, golfing and fishing in his free time. He is also a member of the Chillicothe Jaycee’s and a regular attender at First Wesleyan Church of Chillicothe.